I am truly interested in Snakes and other Reptiles. 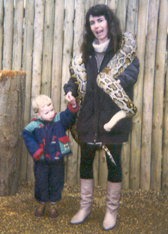 When I was about three years old my mum Lorraine held a giant Boa Constricta at Chesington. I went with my friend Max and his mum Wendy came too. I watch programs about Snakes as well. 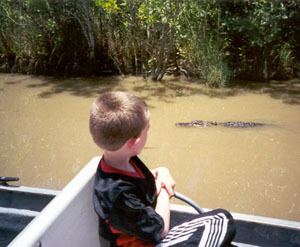 I went to London Zoo on April 3 2002 and the first thing I said was can we go to the Reptile house. My mum said yes and I saw all the Snakes there. The Boa Constrictor at Chessington.